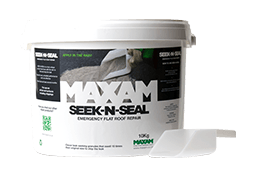 Tarmax is Maxam’s instant and permanent repair product for all types of damaged and eroded pathways and roads to any depth and size of hole. Tarmax is such a simple product to use, so it can be used almost anywhere – roads, railway platforms, runways, car parks, quaysides, ramps, floors, pathways. 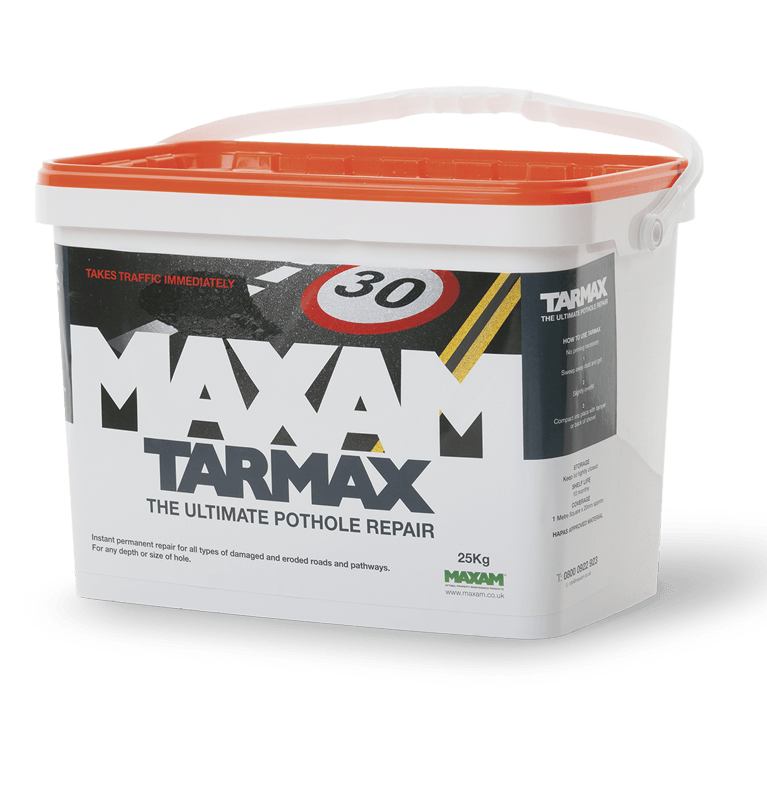 Reducing unnecessary traffic congestion as it takes traffic immediately, Tarmax is invaluable in busy areas and repairing a pothole yourself also saves you the high cost of employing an outside contractor. All road & paving areas. Very impressed, perfect for any weather and stays put, can’t get better than that! 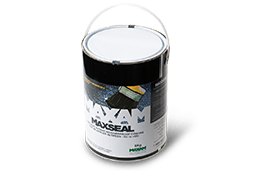 Provides an effective renewal coating for roof surfaces that have deteriorated due to weathering. 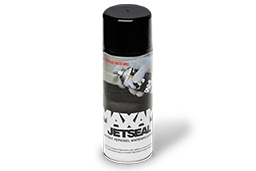 Jetseal is a high performance, instant aerosol applied bitumen & xylene solution, which foams on application securing tough high build for excellent permanent results. Ideal for applications where a quick setting time is essential to avoid the risk of damage to a newly reinstated area. 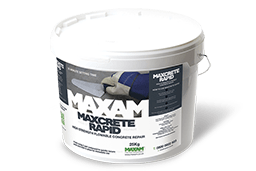 A pre-blended, non-shrink grade concrete is designed for surface reinstatement of picture frames/fillets around street furniture.